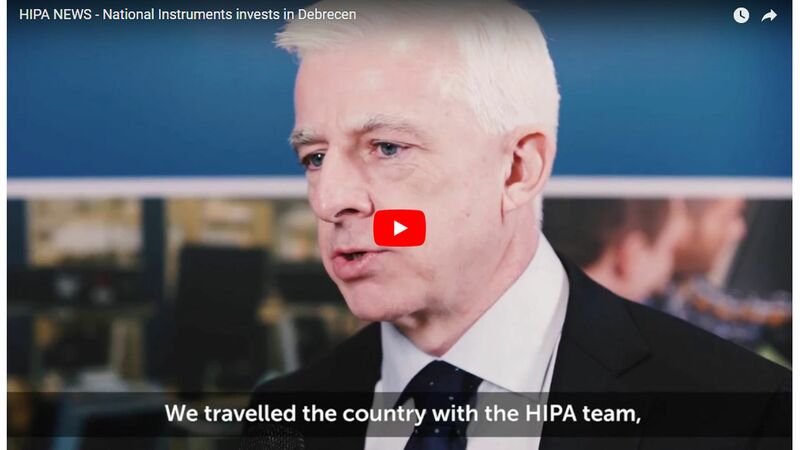 USA-based National Instruments (NI) is going to expand its presence in Debrecen. The building of the new office block is necessary due to staff numbers growing as a result of simultaneous investments announced in October 2016. Building "D" is going to provide 250 employees with a high-quality workplace and is expected to be opened at the end of 2019. In the next two years, the corporation is planning developments worth more than HUF 6.1 billion, half of which being building-related investments. The corporation offers, prepares and tests hardware and software solutions and full portfolios to its clients in several areas from healthcare through particle physics to the energy sector. Besides, they supply to the automotive industry, the military industry, the aircraft industry, the industrial machinery sector and companies using wireless solutions. Having offices in more than 50 countries globally, the corporation is part of the NASDAQ index. Its price revenue was USD 1.29 billion, and the number of employees was close to 7,500 throughout the world in 2017. The first overseas production base of NI was opened in Debrecen mainly for the high added value manufacturing of electronic products. 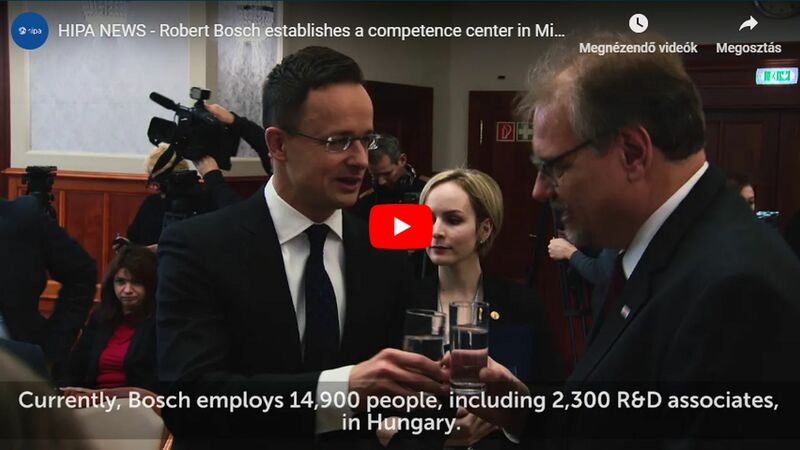 As a result of developments implemented in more than fifteen years recently, a significant part of the full hardware production of the corporation is located in Debrecen; and the overwhelming majority of high added value products is exported. 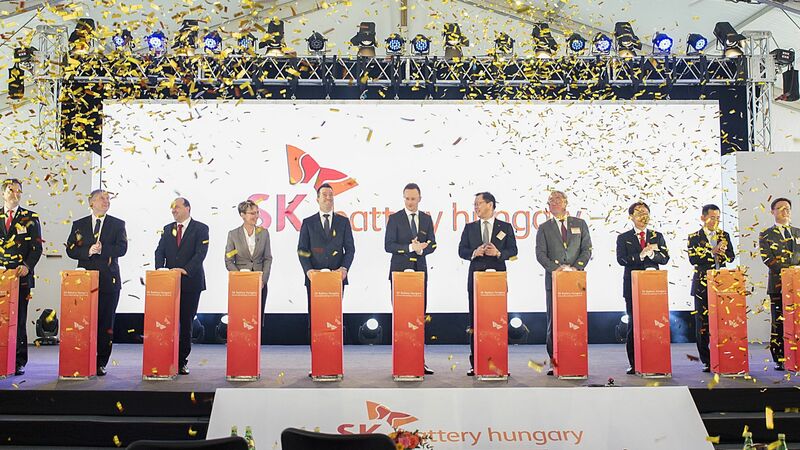 The price revenue of the Hungarian subsidiary which employs almost 1,500 persons exceeded USD 600 million in 2017. As a result of the electronic development worth HUF 3.25 billion announced in October 2016, a new production plant is going to be built creating 60 new jobs mainly for engineers. Worth HUF 2,2 billion, the investment allows for the expansion of the regional service centre creating 150 new positions of high added value. Employees are going to work in high added value positions at engineering and IT R&D areas; almost 95% of them have higher education qualifications and are proficient in English and other foreign languages. So the two expansions together represent almost HUF 5,5 billion, creating 210 jobs from which 180 is already filled. During 2018-2019, the corporation is going to invest a further amount of more than HUF 6 billion.